My practice combines advocacy and technical expertise with innovative planning. Edward P. Wojnaroski, Jr. is a partner with Williams Coulson and has been practicing law for over 27 years. He delivers comprehensive estate planning, business planning, estate administration, and personalized tax consulting services designed to minimize taxes and maximize wealth transfer. Ed has extensive planning and drafting experience with sophisticated and innovative estate planning techniques. In addition, he maintains an active practice serving clients in state and federal tax controversies and representing executors, trustees, agents, charities, and beneficiaries in Orphans’ Court matters. Planned, implemented, and transitioned family-owned business interests of all sizes to younger generations in specialized trusts. Achieved favorable results with the IRS and the Pennsylvania Department of Revenue in a significant number of tax controversy matters. Generated substantial tax savings and asset protection in complex business and real estate transactions with sophisticated techniques. Advised entrepreneurs in the formation, operation, and disposition of business interests and associated tax planning. Ed is a Fellow, The American College of Trust and Estate Counsel (ACTEC). 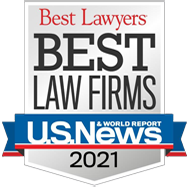 He was selected by his peers for inclusion in The Best Lawyers in America® since 2006 in the field of trusts and estates, the preeminent referral guide to the legal profession in the United States. 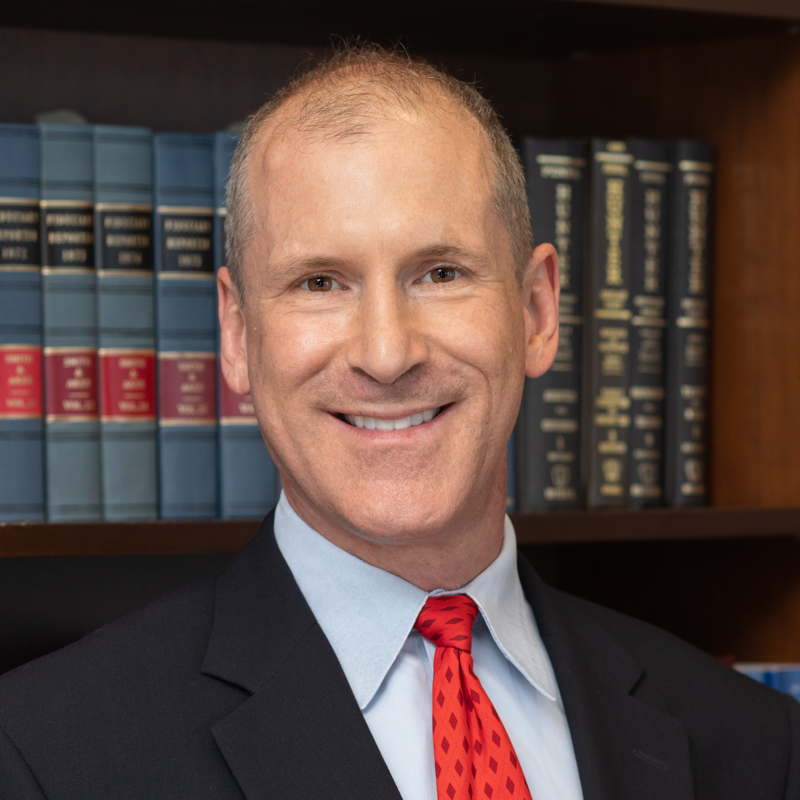 He has also been selected for inclusion since 2010 on the Pennsylvania Super Lawyers® list on the basis of peer recognition and professional achievement in the practice area of estate planning and probate. Ed authored several estate planning treatises, including the Portfolios 805-3rd, Private Annuities and Self-Canceling Installment Notes and 821-2nd, Federal Tax Issues of Employee Plan and Commercial Annuities published by Tax Management, Inc. He also authored the chapter, “Private Annuities and Self-Cancelling Installment Notes,” in the book, The American Bar Association (ABA) Practical Guide to Estate Planning. A frequent lecturer, Ed has written numerous articles that have appeared in national tax periodicals and he has served as an adjunct professor in the graduate tax program at Duquesne University in Pittsburgh, PA. He served on active duty in the U. S. Marine Corps and continues to serve in the U.S. Marine Corps reserve in the rank of Colonel. He is a veteran of Operation Iraqi Freedom. Ed holds licenses to practice law in Pennsylvania, Georgia (inactive), and the District of Columbia (inactive). He is a member of the Pennsylvania Bar Association, (Real Property, Probate & Trust Law Section) and the Allegheny County Bar Association (Probate & Trust Law Section). Ed graduated from Washington and Jefferson College and the University Pittsburgh School of Law. He holds a Master’s Degree in Taxation from The American University and has been a Certified Financial Planner™ professional since 1998.